Jody is sassy, energetic, and outgoing. She vehemently denies ever being a cheerleader, but it’s easy to tell when you meet her that she remains one to this day. She may have traded in the pom-poms, but her enthusiasm is still fully apparent. A well-rounded communicator, Jody learned in college how to write effectively and use graphic/web design to establish a clear message. And she recently polished those skills as a publications manager for an education law nonprofit, through editing, designing, printing, and publishing hardcopy and web material. Her recent work also provided experience in website administration. With two young boys, Jody has to be organized. She loves to help other people get organized too or just generally put a smile on your face. Jody would happily cook you a meal or serve up a well-structured schedule to simplify your day. 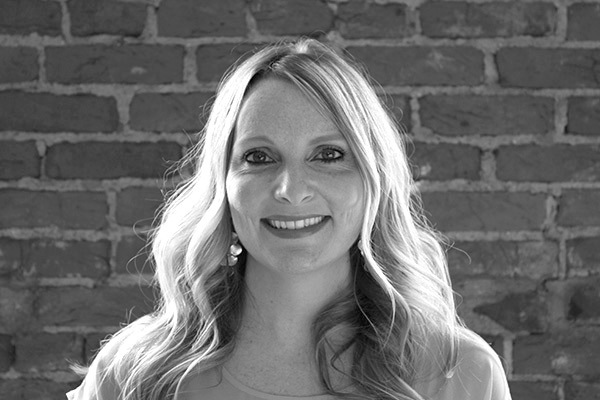 Jody joins us as our Communications Specialist where she will use her passion for strong communication, obsessive organization, and creative thinking to help focus our writing and teaching through publishing and workshops. She is a self-declared big fan of “whatever makes something better” and “good, solid systems.” And so are we, Jody! Want to swap recipes or just meet a great gal? Drop Jody a note. You’ll love her Chicken Saltimbocca.